Raised in Appalachia, Biggie has been a music fanatic his whole life where he began at age 7 to develop his skills as a snake handling, Pentecostal revival meeting, holy ghost toting musician. As mojo roots took hold of his body and soul pulling him deeper and further south, he began to balance his angels and devils like bass and treble through rock and roll until the mental friction nearly split him in two. Settling into the swamps of south Louisiana, Biggie patiently simmers his mental roux and spiritual trinity preparing his musical gumbo to feed the masses. 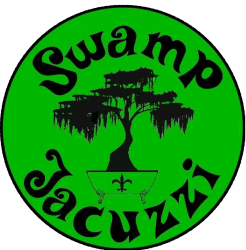 The Swamp Jacuzzi is merely the cast iron melting pot of styles and flavors from bluegrass to honky-tonk, and Cajun to garage-punk and all the good stuff that the weird kids listen to. So tune in, turn on, drop out, and geaux WILD, as DJ Biggie Boutte and his Swamp Jacuzzi packs a wallop that reverberates across the world. Ya dig?? Yeah you right. Bayou Degradable. 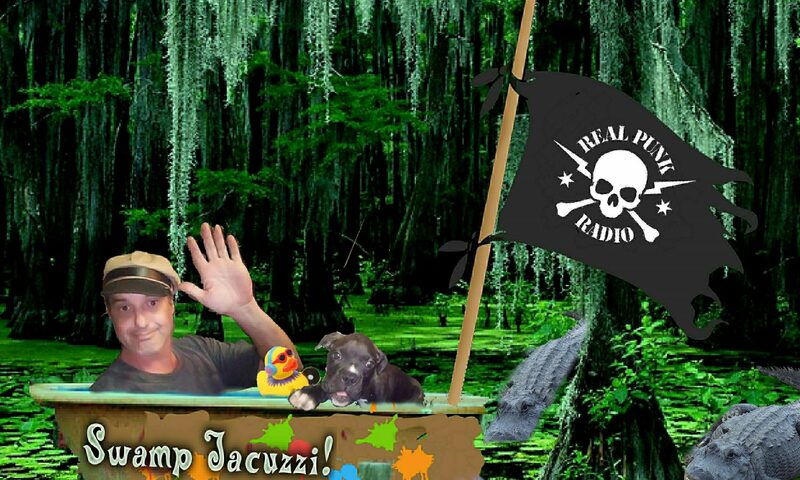 A "little brother" podcast to Swamp Jacuzzi usually posted randomly as live broadcasts by Biggie Boutte on Spreaker.